Alphonsos growing at Sachin Langekar's farm have a distinct fragrance and flavour that Ratnagiri Alphonsos are famous for. 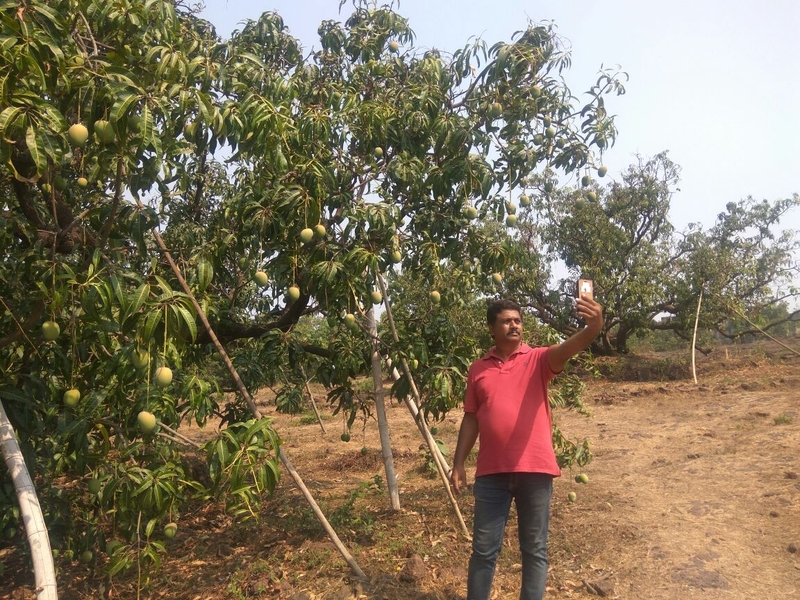 The old trees and perfect location in terms of soil, water, and sun direction gives fruits from his orchard an upper edge to the other conventional Alphonso growers. The skin of the mango is thin with very little blemishes. The pulp is thicker and less fibrous. These mangoes have a good keeping quality.